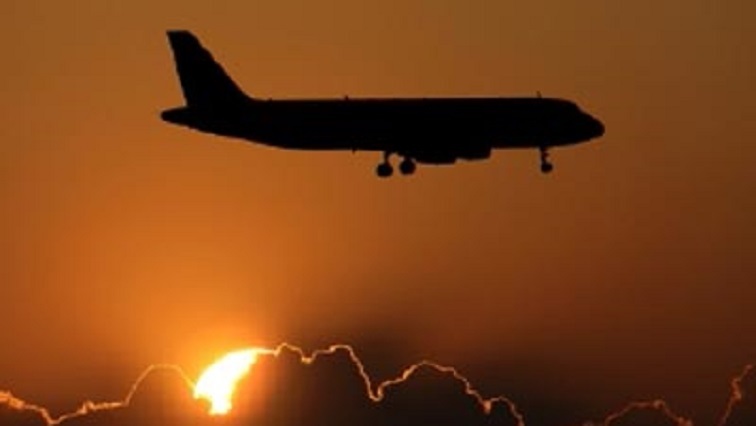 NZ flight turns back mid-air after discovering it lacks permission to land in China - SABC News - Breaking news, special reports, world, business, sport coverage of all South African current events. Africa's news leader. Air New Zealand apologised to passengers and said a special service would fly them to Shanghai on Sunday. Air New Zealand apologised to passengers and said a special service would fly them to Shanghai at 11 p.m. on Sunday (1000GMT). Disgruntled passengers voiced their disapproval on social media. One posted a picture on Twitter of the on board flight map showing the aircraft turning around over Papua New Guinea. The same flight, NZ289, was turned back on a flight to China on August 24 last year, although an airline spokeswoman said that was due to an engineering issue, not a permitting one. This entry was posted on 10 Feb 2019,07:22AM at 7:22 AM and is filed under World, Homepage Latest Stories Slider. You can follow any responses to this entry through the RSS 2.0 feed. Both comments and pings are currently closed.